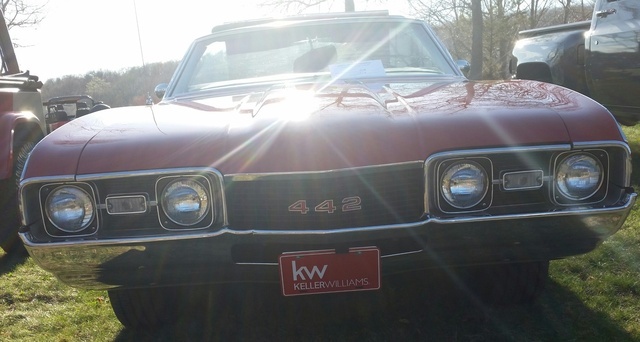 Have you driven a 1968 Oldsmobile 442? 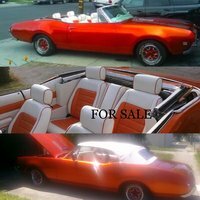 Displaying all 4 1968 Oldsmobile 442 reviews. 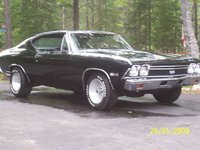 Classic Cruiser — Great car, tons of power and torque, great this time of year. 400 big block motor with four speed and rally pac. I have owned it four 11 years. the car was originally from Las Vegas Nevada and has all original body panels. Hot Damn! — This car was amazing. I drove in my first two years in College. I was literally a Rocket. Even 10 years old, it was hard not to lay down rubber every time you left a traffic light. And when you took it up to 90 or higher ... the aerodynamics actually pushed it down lower to the road. As I said - Amazing! The 442 Was A Car That Could Not Be Touched By Any Other Major Car Manufaturer! — With a 455 Cubic Inch Engine, Duel Snorkal Ram Air Filter System, 3:63 Rear End, Stock Rear Traction Bar, 400 Turbo Transmission, Floor Shifter & Bucket Seats!.... This car was not ONLY a beautiful car, but also a "White Nuckle Ride"!! Pros: Fastest factory made car of it's size!.... EVER! !